The Bavarians bid farewell to 2017 and welcomed 2018 with quite a stunt. 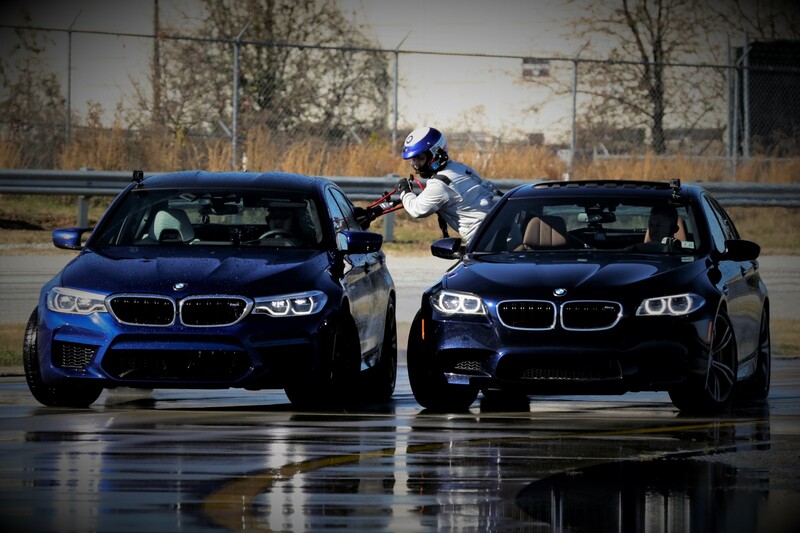 On December 11, BMW broke two crazy GUINNESS WORLD RECORDS on the same day. 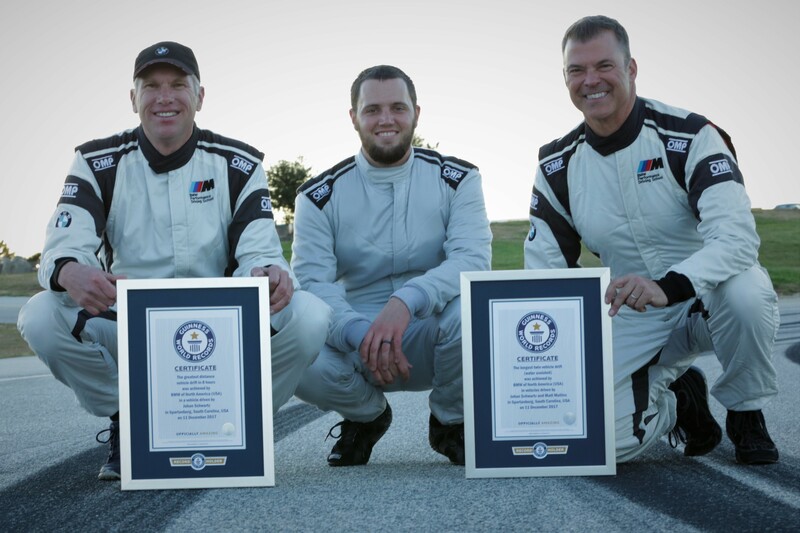 The first being the greatest distance vehicle drift covering just over 374 km in 8 hours and the second by sustaining the longest ever twin-vehicle drift, assisted by water covering nearly 80 km in 1 hour. What makes the whole stunt even more bonkers is the fact that they took inspiration from the aviation industry to achieve these results; Borrowing some parts from the latter industry and custom engineering others in collaboration with a company called Detroit Speed. The fuel tank is not your standard pop the lid, refuel process. It is a totally re-engineered system allowing refueling while drifting. Yes you heard it right! Drifting! One of the scenes of the movie Need For Speed depicts refueling while driving but that was in a straight line unlike what just took place on the 11th of December 2017. To break and set the bar so high for this record, it was obvious to refuel ‘mid-air’ style. An M5 let alone any car in the world will not be likely able to execute such feat on a single tank of fuel. Matt Butts from Detroit Speed latched to the F10 M5 refueling it’s successor while DRIFTING!